Workshops, Friday and Saturday lunch and Saturday’s Gala dinner do have a fee. If you choose a paid event, please complete your payments before you finish your registration. Please print out your confirmation page or download it to your phone, to present it at the registration booth the day of the event. 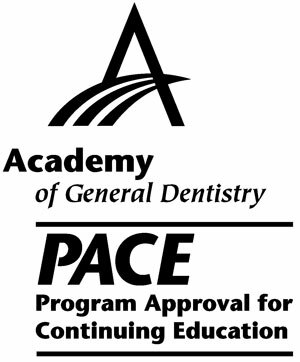 Dentists: Los Angeles Dental Meeting is designated as an Approved PACE Program Provider by the Academy of General Dentistry. The formal continuing education programs of this program provider are accepted by AGD for Fellowship, Mastership and membership maintenance credit. Approval does not imply acceptance by a state or provincial board of dentistry or AGD endorsement. The current term of approval extends from 07/01/2017 to 06/30/2019. It is offered for 3 credit hours. Provider ID# 364708. 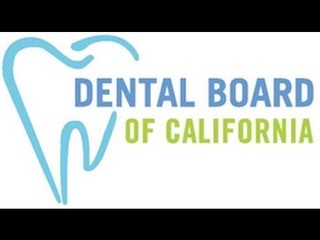 This provider is authorized to confer 3 units of California continuing education credits. Other professions: This educational offering qualifies for 3 continuing education hours as required by many national, state and local licensing boards and professional organizations. Save your course outline and certificate of completion, and contact your own board or organization for specific filing requirements. In order to receive full CEC credit, please arrive on time and stay until the end of the session. Conference staff will take attendance.